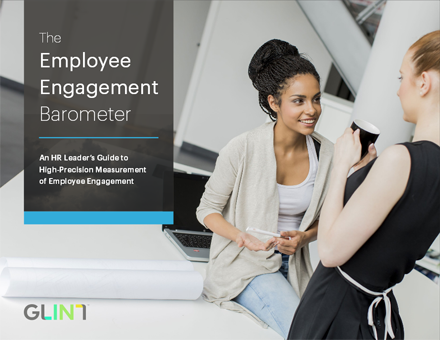 Leaders care deeply about employee engagement. Most organizations measure it. Why aren't they equipped to address it?